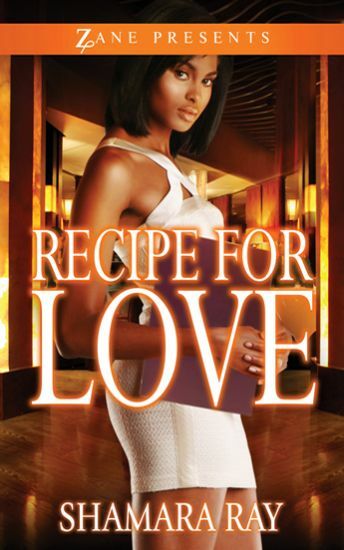 I had the pleasure of meeting Shamara face to face along with having my book signed when she wrote Recipe of Love on a weekend trip with my husband. The book was such a great excursion from the real world that I didn't want to put it down. I will have the rest of her collection shortly and look forward to escaping via reading again. Keep up the fantastic writing Shamara.